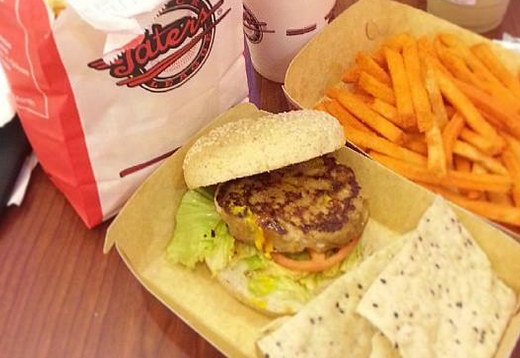 Filipino snack chain Taters is aiming to turn itself into an international brand. It’s time to be proud again for a Pinoy brand. With its store design and uniforms harking to major league baseball, you’d think that Taters Snack League is an American food franchise. That’s because founder Annie Tanchanco positioned the brand that way when she started it back in 1994. 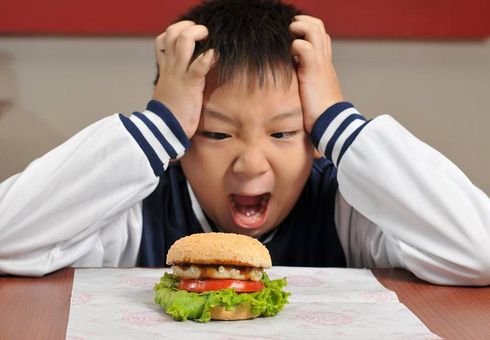 Initially selling snacks such as popcorn, peanuts, and French fries, Taters eventually expanded its offerings to include hotdogs, burgers, and healthier fare such as tofu chips and tuna mushroom sandwiches. But more than the concept, Tanchanco wanted to make sure the brand had what it took to go global. In fact, this was what pushed Tanchanco to take part in the Philippine Quality Challenge, a national award program under the Department of Trade and Industry aimed at honing the competitiveness of homegrown small to medium enterprises in terms of management, customer and operations focus, and business results. Taters snagged the award in September, with scores that put it at par with global food players. “I’ve always had a vision of taking Taters globally, and I think having that award is really going to equip us to handle a lot of the opportunities abroad,” says Tanchanco, who’s looking to grow the brand not just in the Philippines, but also overseas. So far, Taters has 23 outlets nationwide. In the next five years, Tanchanco is also looking to grow Chimara, the neo-vegan café concept currently managed by her son Brian, also Taters marketing head. This article was originally published in the December 2014/January 2015 issue of Entrepreneur magazine. Subscribe to the print or digital version here.